Spring is finally and firmly here – and in this heat, it’s all about a clear, light and hydrated base. Here is our selection of the key products to get your skin ready for spring. We cannot stress enough how important skin prep is before applying your makeup. Here are a few products to help you achieve that clean and dewy spring skin. 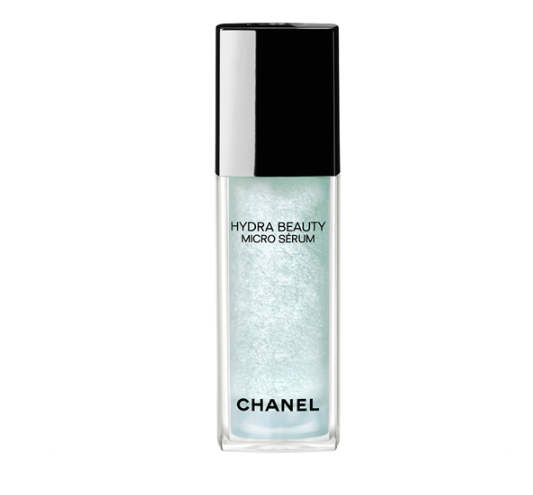 With its unusual watery texture this Chanel serum delivers a light yet nourishing amount of hydration, leaving the skin smooth and glowing ready for your base. 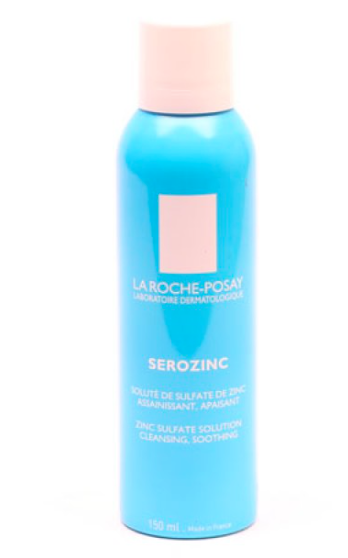 We are somewhat tentative when it comes to facial mists, however this La Roche-Posay toner does not disappoint. The mist contains a mixture of zinc sulfate, sodium chloride and spring water and when applied on the skin helps refine your pores, combat shine and even reduce blemishes. An absolutely must have for your clear spring skin! We all know just how crucial an spf is in your skincare routine to help keep your skin youthful in the long term. However wearing a thick, greasy sun cream everyday is not exactly appealing. 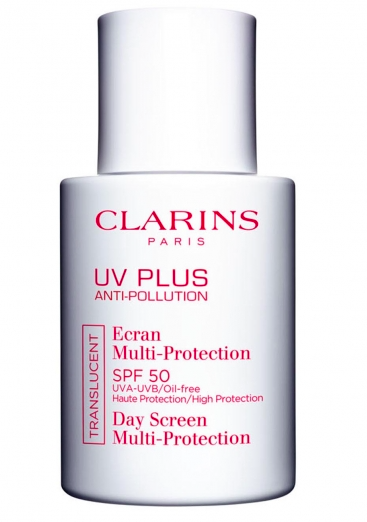 Thankfully Clarins UV Plus solves this problem, this multi-purpose cream offers both spf and anti-pollution protection, shielding your skin from the damaging effects of UV rays, pollution and free radicals. Simply apply alone or under your moisturizer to leave your skin protected and luminous. Now onto the stars of the show, our pick of the best spring bases out there to help achieve that perfect Spring skin. 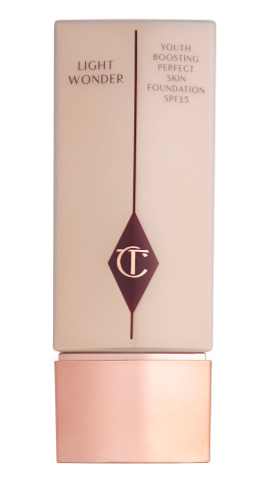 From the Queen of makeup herself, Charlotte Tilbury’s Light Wonder foundation is a lightweight miracle worker. It hydrates, smoothes brightens and more. Great coverage yet skin like and still breathable this is Spring in a foundation. 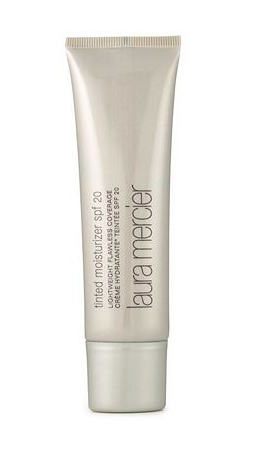 It is a truth universally acknowledged that when it comes to Tinted Moisturiser’s Laura Mercier knows her stuff. Her award-winning product delivers a sheer, dewy base with a hint of coverage for an oh-so-natural base. For those with a more oily skin, Nars All Day Luminous Weightless Foundation delivers a beautiful real skin looking coverage with a weightless feel and claimed 16-hour wear. This incredibly formula gives you all the coverage you could desire in just one drop, a great base for a long spring day.